Sarcoidosis is a multisystem granulomatous disease of unknown etiology. It can occur at all ages, with the incidence peaking at 20 to 40 years. This book reviews the epidemiology, etiology, pathology, clinical manifestations, diagnosis and management strategies of sarcoidosis, while highlighting recent studies that have provided new insights into this unique and debilitating disease. 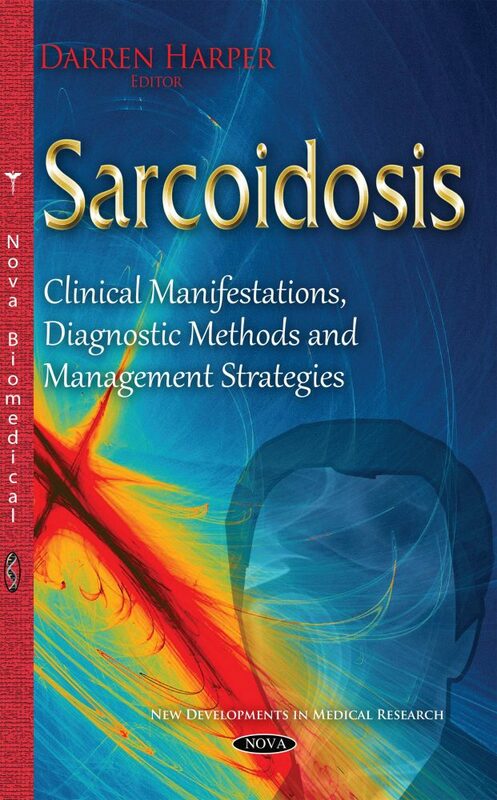 The authors also specifically point out the urological manifestations of sarcoidosis to avoid misdiagnoses and to provide early intervention.